All major insurance companies now use computer software programs to assist adjusters in placing a “value” on injury claims. These specially-designed programs purportedly allow adjusters to “standardize” claim information so that claims evaluations are efficient and consistent. The problem is, the programs were written for the insurance companies, using their input as to what was fair compensation. So the whole program is flawed in favor of the insurance company. Some insurance companies have developed their own adjustment software programs, while others have opted for the commercially marketed software programs. The leading adjustment software programs that are commercially available are Colossus, Claims Outcome Advisor, and Claims IQ. These programs systematically assess claim information and assign a reduced value to each injury claim. The program assesses all your past medical conditions and treatments and your current and future medical treatments and then arbitrarily places a “value” on your claim. Some programs also assess the skill and experience of the personal injury attorney, and whether he or she is capable of getting a substantial verdict against the company. Claims adjusters are instructed not to deviate from the computer assessment of the injury claim. What they personally may think about the value of the injury claim is completely taken out of the picture; it’s not important or relevant. This is why the adjuster’s “low-ball” offer of settlement doesn’t bother them; their personal opinion doesn’t matter. Let’s consider how a claims adjuster would use computer assessment software to assess the value of a serious injury claim. Suppose the serious injury being evaluated is a crush injury to the foot. Because no surgery would adequately repair the damaged ligaments in the foot, the surgeon is reluctant to try surgery unless the injury victim reports that they can’t walk at all. So, the medical bills are just a few thousand dollars for initial treatments. But the injury victim can’t work on his or her feet without pain, and can’t participate in many other activities previously enjoyed. The claims adjuster will enter information about the claim on the computer program, and the assessment program will indicate a highest possible value on the claim. The problem is, the assessed value may be as low as only 25% of the full value of the claim. Nonetheless, the adjuster will not offer even this grossly inadequate amount as a settlement offer—they are prohibited from doing so without special company authorization. How Does the Insurance Adjuster Use this Computer Generated Assessment of my Injury Claim? The adjuster is only permitted to negotiate a settlement significantly below the computer assessment. The adjuster will attempt to withhold payment of at least 50% of the full value of claim to the injury victim. 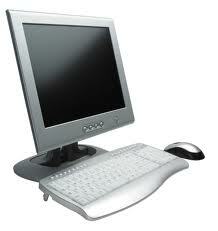 In the assessment of this injury claim, the computer assessment may be as low as $10,000. The claims adjuster then will offer only $5,000 in settlement, which is half of the computer assessment value. The computer assessment completely ignores the possibility of future surgery costs, which may be as much as $30,000, because the surgeon is hesitant to say exactly when a future surgery would be needed. Although it is clear that there is a permanent injury—a torn ligament—and all other previous treatments have failed to correct the symptoms, there is a “minimal” value placed on the injury claim. The claims adjuster can’t even consider any lost wages because the person can still walk, albeit, in a lot of pain—thus, no reason not to work! The claims adjuster remains convinced that her low-ball offer is fair because she has a computer program assessment to support her position. Even if the adjuster felt compelled to offer more money in settlement, she’s not allowed to offer more without authorization from management. Because computer assessment software is written for the benefit of insurance companies, there is a built-in bias against your claim, and it should be no surprise that the claims adjuster’s assessment of the value of your injury claim is grossly inadequate to compensate you for all your injuries. So What Can I Do to Receive Maximum Compensation for my Injuries and Losses? What is the value of an attorney in negotiating with an insurance company? If you go it alone, you may wind up settling for much less than your claim is actually worth. Many times, insurance companies offer settlements for cents on the dollar. But they will tell you a settlement is in your best interests. They may try to get to you say things that hurt your case. Many people who are struggling with injuries find this an intimidating and confusing process. If you enlist our firm to represent you, we will handle all negotiations on your behalf. We have handled numerous insurance claims involving car accidents, truck accidents, premises liability and other personal injury accidents. In the past, our lawyers have represented insurance companies, and therefore we know how they value claims and what arguments they will respond to. We are adept at reaching favorable results through negotiation and settlement. If we do not achieve favorable results by those means, we are always prepared to meet the insurance companies in court. Contact us to learn how we can help you recover full and fair money damages for your injuries and financial losses. From our offices in Morgantown, we represent clients in car accident and motor vehicle injury cases throughout West Virginia. Call Today: 304-594-1800 or 304-216-6695 after business hours for a free evaluation of your insurance claim. You don’t have to do this alone. 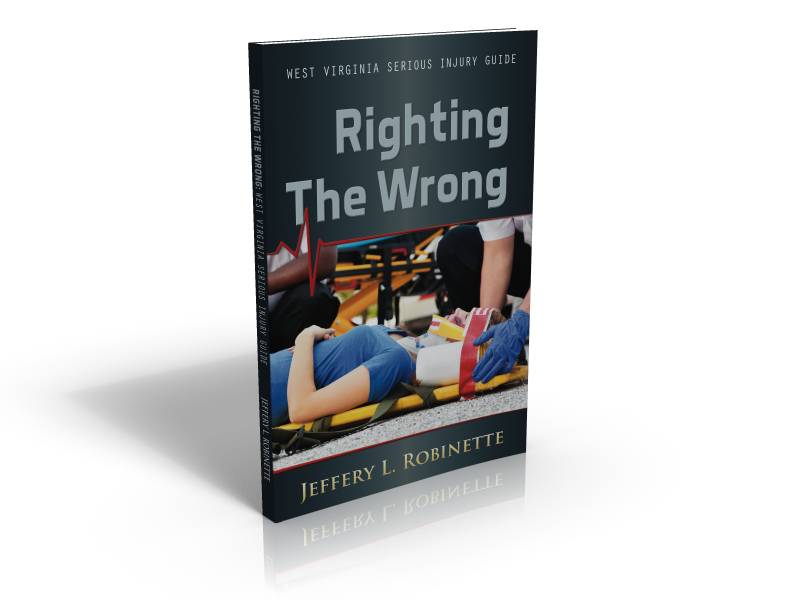 Source: Righting the Wrong: West Virginia Serious Injury Guide by Jeff Robinette, Word Association Publishers, 2012.